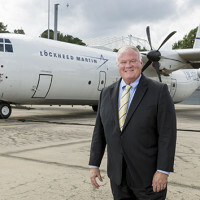 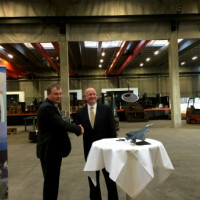 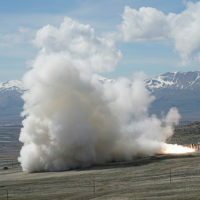 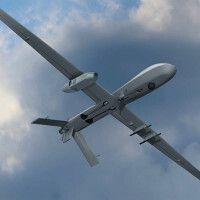 Lockheed Martin has been awarded a Prototype Project Agreement through an Other Transaction Agreement with Consortium Management Group on behalf of Consortium for Command, Control and Communications in Cyberspace valued at $18 million to design, develop and test a cyber/electronic warfare podded system for the “Air Large” component of the U.S. Army’s Multi-Function Electronic Warfare family of systems program. 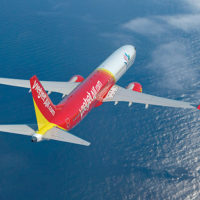 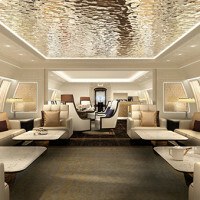 Boeing and Vietjet confirmed Feb. 27 that the innovative and growing Vietnamese carrier has purchased 100 additional 737 MAX airplanes, taking their MAX order book to 200 jets. 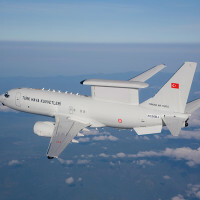 Boeing delivered the fourth and final Peace Eagle Airborne Early Warning & Control (AEW&C) aircraft to the Turkish Air Force at Konya Air Base Dec. 9, completing the Turkish AEW&C fleet and enhancing Turkey’s airspace surveillance and battle management capabilities.